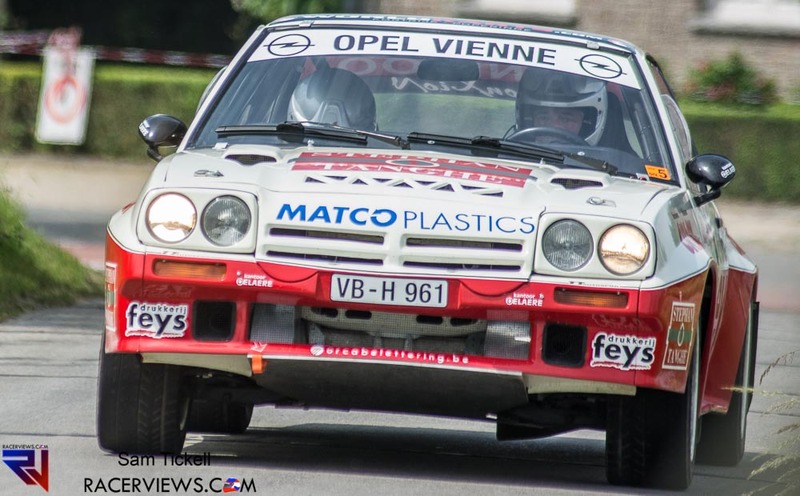 Paul Lietaer left his Opel Mantra 400 in the shed for the 6 Uren van Kortrijk, preferring to bring out his ex-WRC Skoda Fabia. He took fourth last year in Kotrijk and was looking to go a little better and jump on the podium. It was always going to be a tough task with a huge field and a lot of talented drivers. But with a rally like Kortrijk – one to end the season, the task, no matter how hard, was going to be fun. The conditions were tricky with heavy rain on Saturday night and a lot of mud being cut onto the stage for the Sunday stages. “We had real fun but we made two mistakes,” Lietaer said. “The first one was when the engine blocked at the start of a stage ane we lost 40 seconds, the other we mde a spin and we lost another 20 seconds. We lost nearly a minute. To drive home the point, he took six second-fastest stage times. With rally winner, Vincent Verschueren taking all bar two stage wins, Lietaer’s results were strong. In recent times, we are more accustomed to seeing Lietear in historic machines. 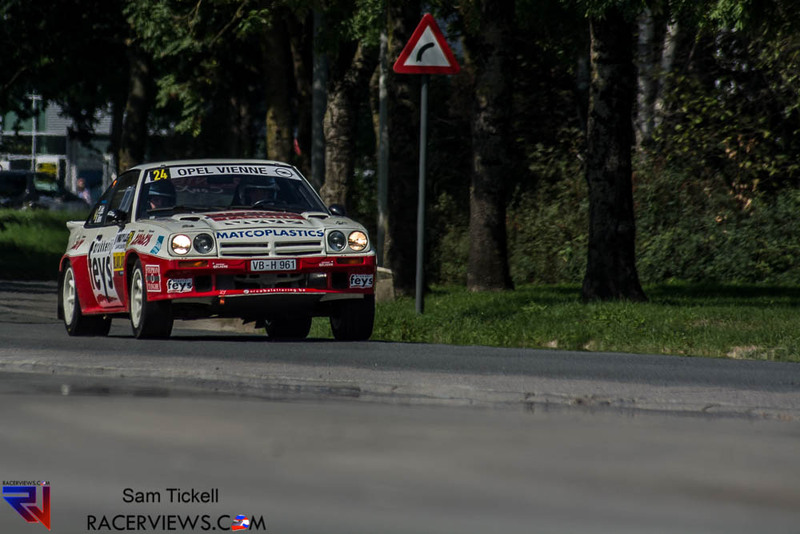 He has rallied a Subaru Legacy RS, Ford Escorts and this year he was reunited with his 1988 Title winning Opel Ascona 400. But as pointed out, he did not rally Kortrijk in a modern car – with the Skoda Fabia proving a stayer in rallying, even if the original WRC varient did not acheive the success of the latter S2000 and R5 versions. “The Skoda is already an old car. Undoubtedly Kortrijk was a good end to a great year. He had found his 1988 Belgian National Championship winning car in the foyer of a business. He was able to aquire it and he restored it to its former glory. The aim was to take the Belgian Historic Rally Champioship 30 years after he took the National Championship – in the same car. If there was ever a sign that he should do it, it was getting disqualified from the opening round of the Championship for cutting corners. That was in his Subaru. The next BRC round – the TAC Rally, he was out in the Opel. He still had to perfect a few things, steering among them, to really perfect the handelling but he was on course. He took the win and the Championship year was on track. 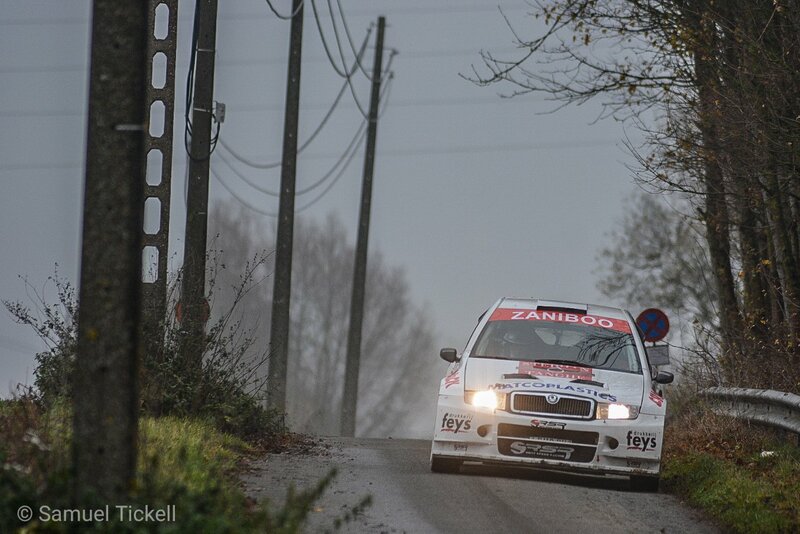 He won in Namur for the Rally de Wallonie. Took Sezons – but back in the Subaru for that one. Dominated in Ypres but had a crash in the Oomloop van Vlanderen where on the Spectator Super Special the car in front hit a sandbag, leaving masses of sand on the stage. Lietaer hit it and spun into a concrete barrier. The fight would be on to repair the car for the East Belgian Rally – his last BRC round for the season. But the team repaired the badly damaged rear and the car was back out. 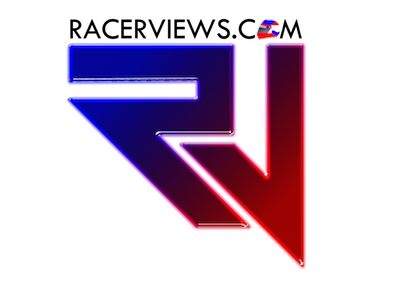 He took second in St Vith and secured the Championship. The goal. History was made. The Championship was repeated 30 years later. Same driver, same car, same Championship – just a different class. He will be back out doing many rallies next year. Like this year, he won’t be confied to the BRC and though his calendar is not finalised yet, he has a few big events planned. And if you have the chance, you should go watch him in action, you won’t regret it.